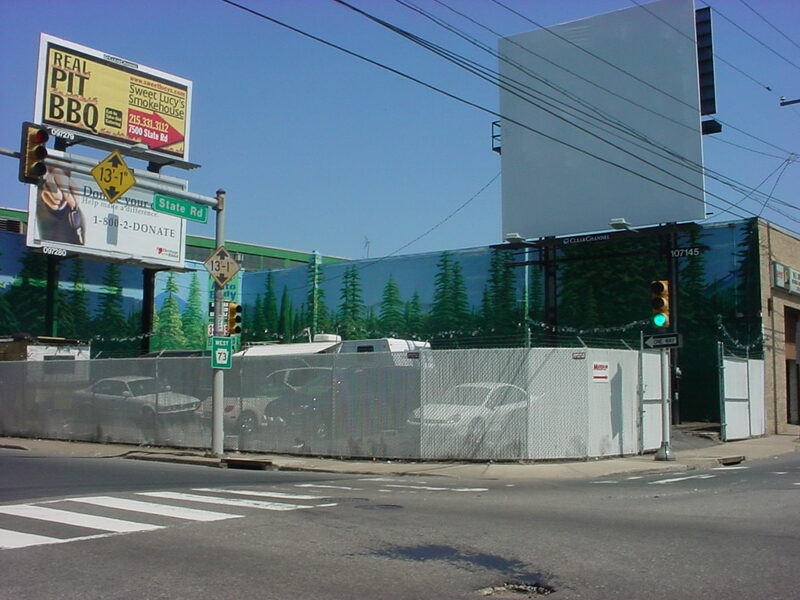 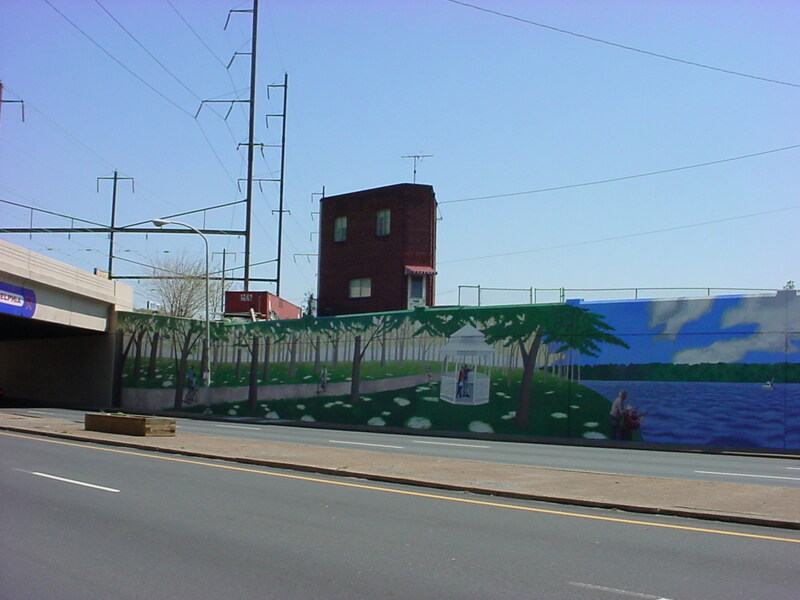 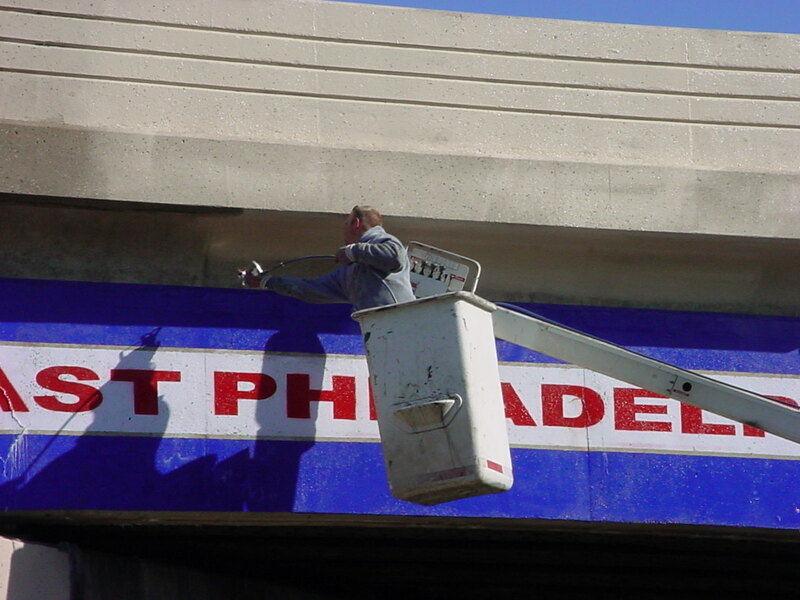 The Major Artery Revitalization Committee (MARC) and the Community Life Improvement Program (CLIP) worked along with Philadelphia's Mural Arts Program (MAP) to bring murals to the Northeast. 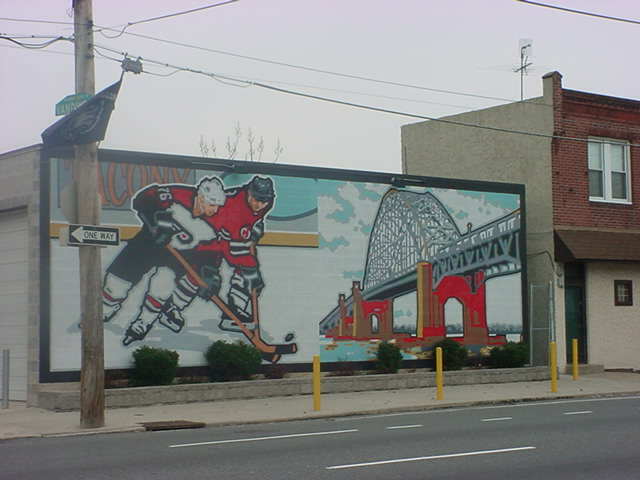 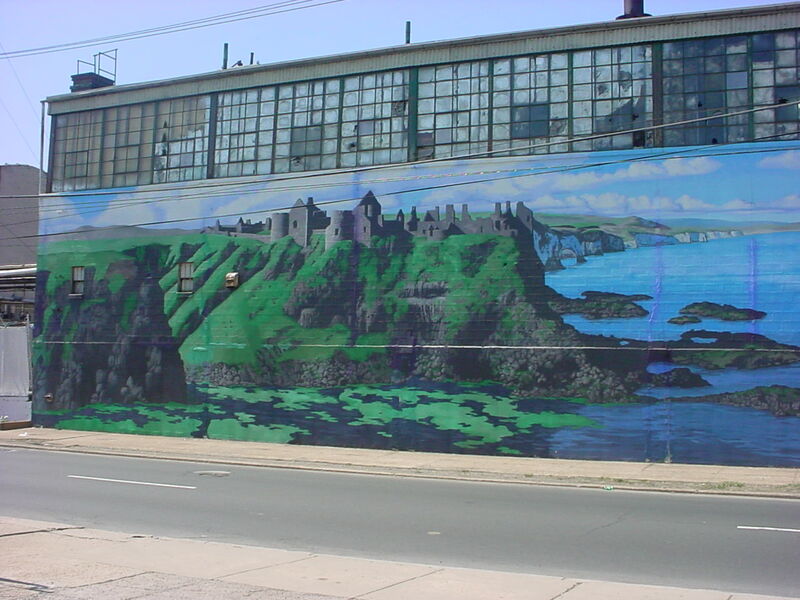 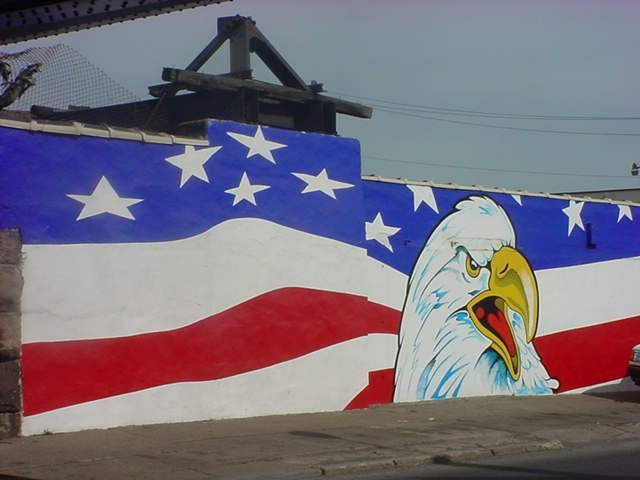 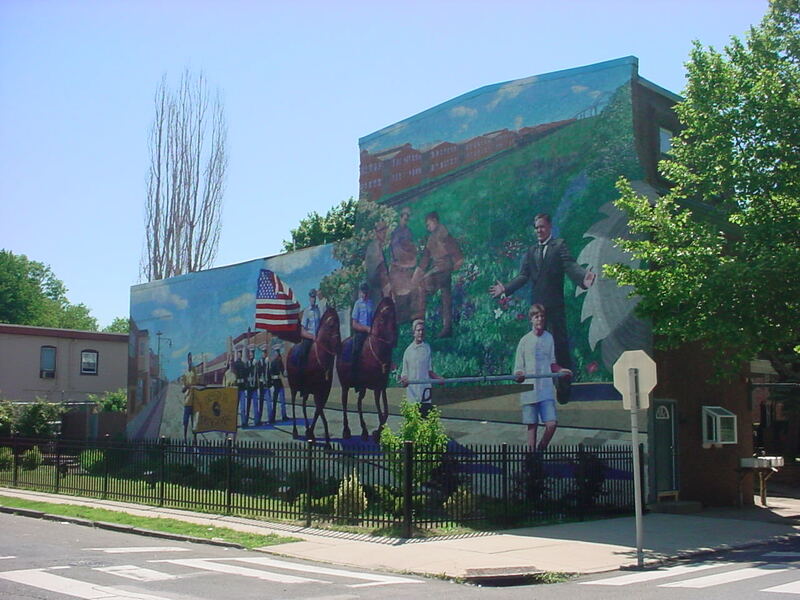 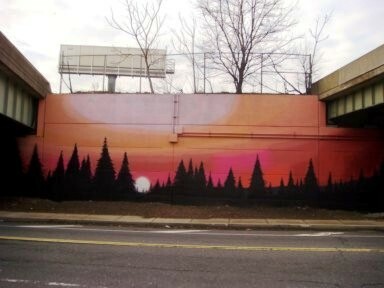 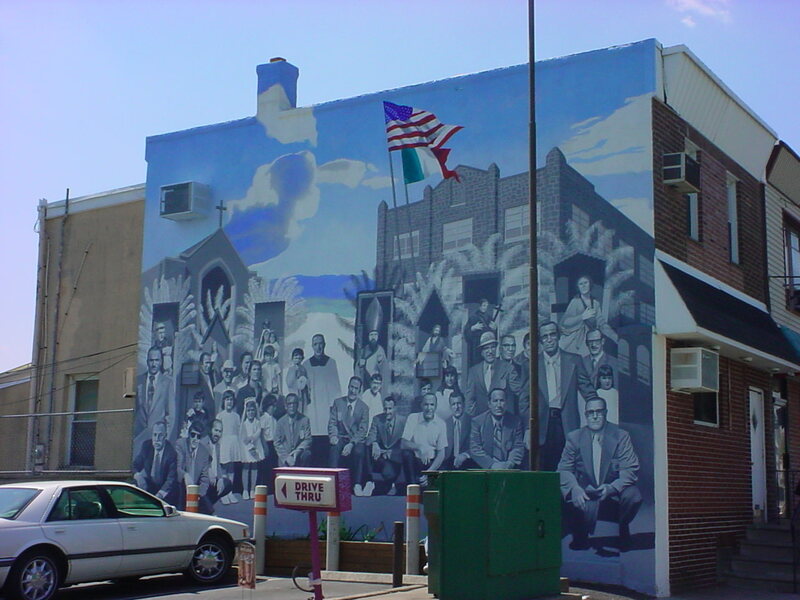 Sports scenes, landscapes and historic murals now grace the neighborhoods of Wissinoming, Tacony, Holmesburg and Mayfair. 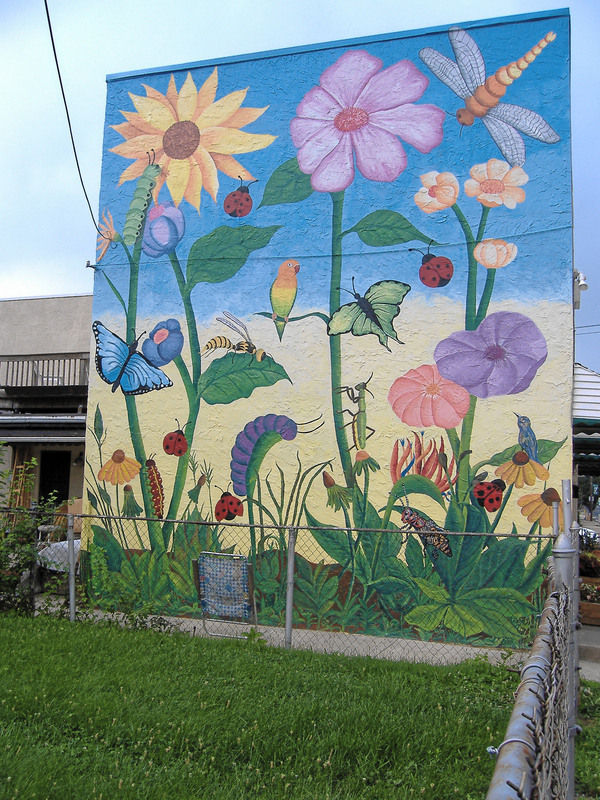 According to Mural Arts Director Jane Golden, these murals "tell the stories of the neighborhoods and show the transformative power of murals." 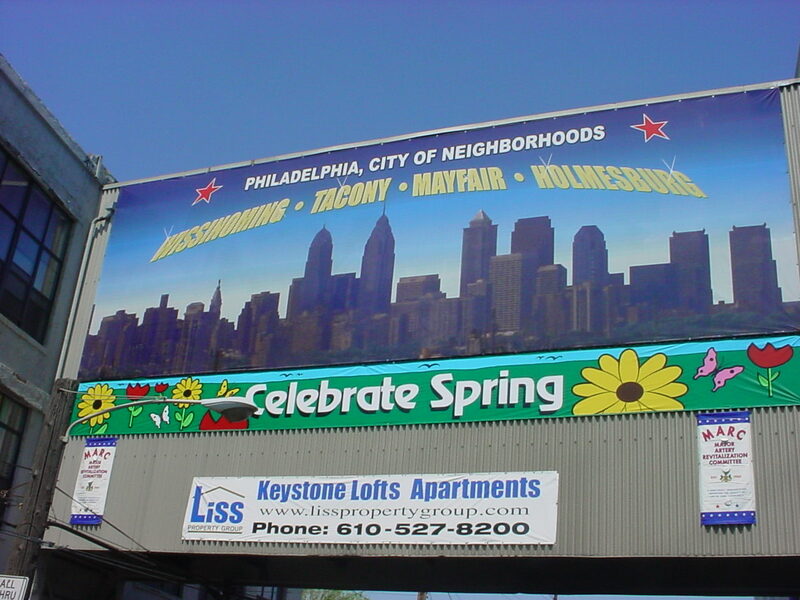 American Eagle - Cottman Ave.
Irish Castle - Cottman Ave.
Tacony History - Longshore Ave.
River City - Harbison Ave.